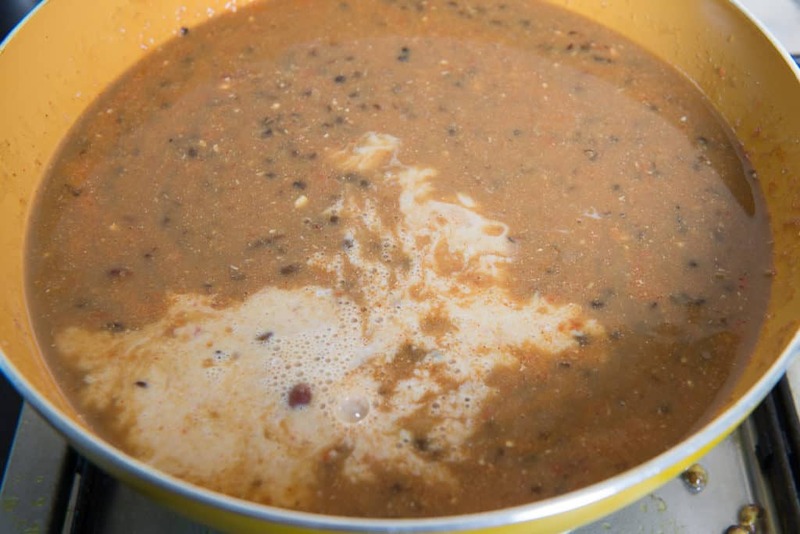 Jain Dal Makhani is made by using khadi urad dal, rajma, whereas it is balanced by adding umpteen spices, ginger and dollops of butter. There is no onion or garlic used in this recipe. 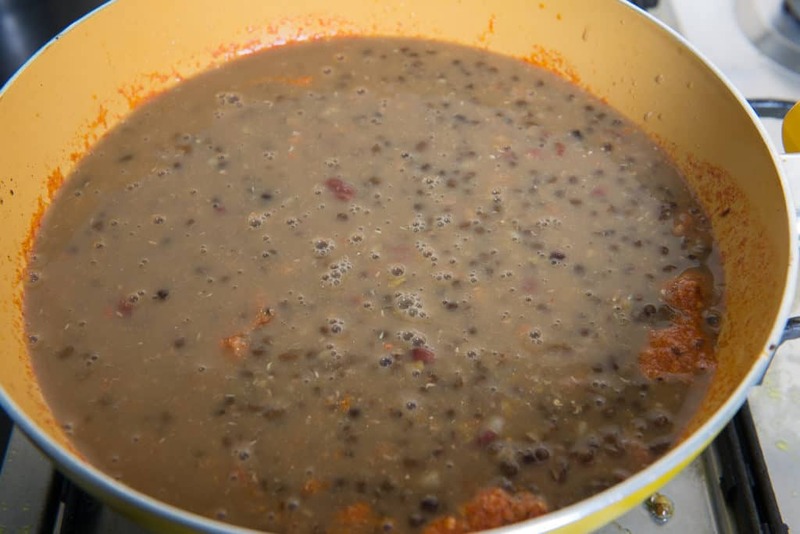 Here is how to make Jain Dal Makhani. During the fast of Shravan, there are many of friends and members of Whisk Affair community who refrain eating onions or garlic for a month. Also, how can I forget the members of Whisk community who are Jains? 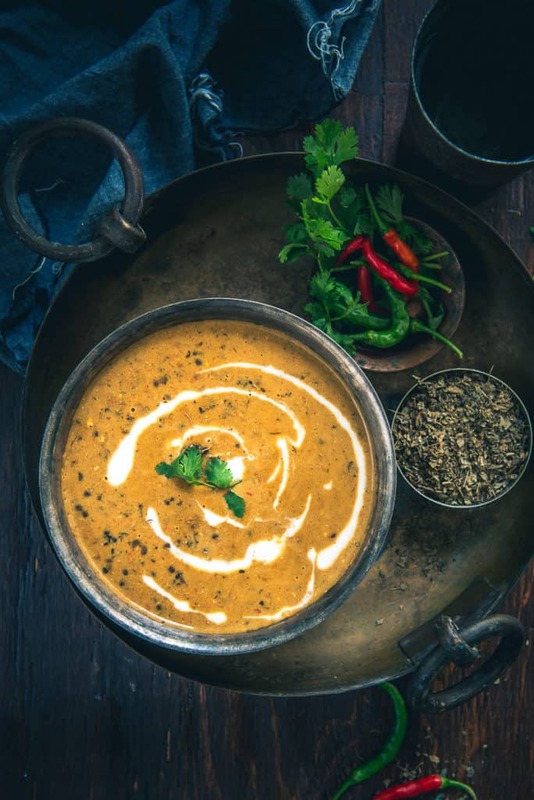 Though I believe that onions and garlic are essential to bring a whole new plethora of flavours, I think one can even create an equally finger-licking dish without using them. 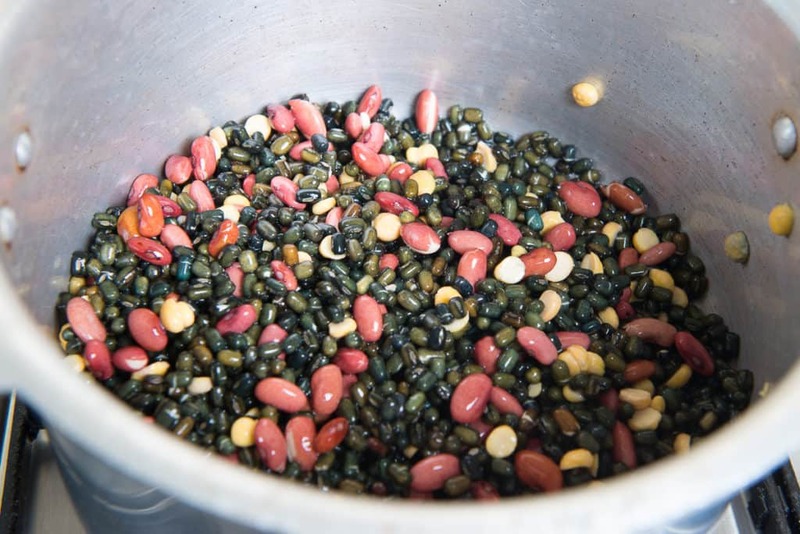 All you need is a bit of creativity and a knack to understand how the ingredients blend with each other. That even applies to all the usual dishes that we make at home because their non-onion, non-garlic version can be made as well. 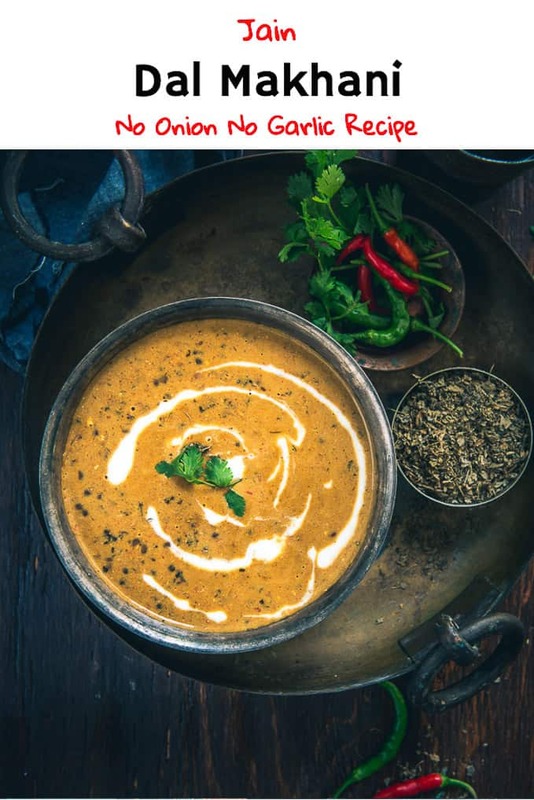 I have already made a Jain version of Palak Paneer and if it pleases you then you can now even eat Dal Makhani during fasts or if you are a Jain by making No Onion No Garlic Dal Makhni. 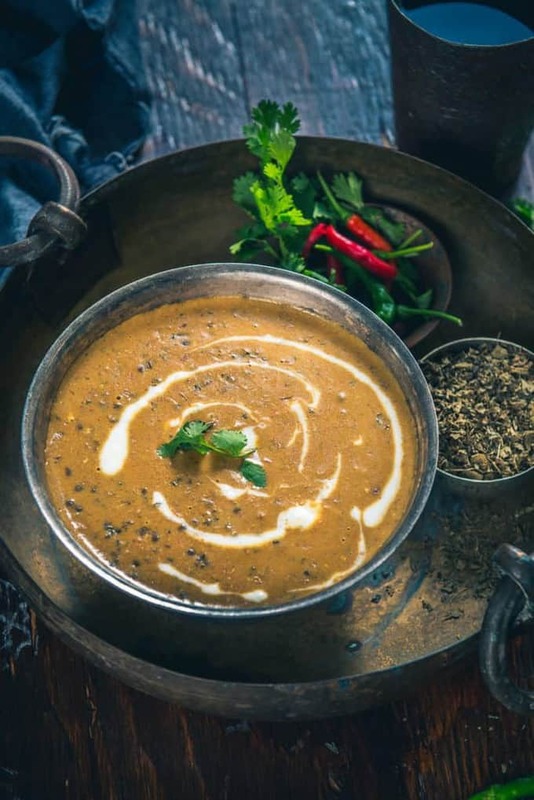 Jain Dal Makhni is made by using khadi urad dal and rajma, whereas we definitely balance its flavours by adding umpteen spices, ginger and dollops of butter. 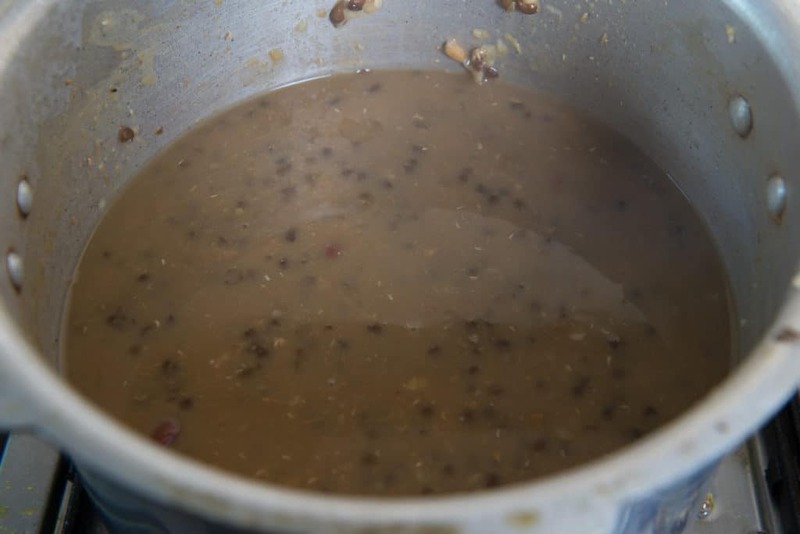 I think that by eating a curry as yummy as No Onion No Garlic Dal Makhni one definitely feels more motivated to eat only one time during the fasts. 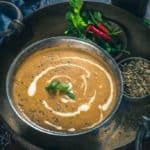 No Onion No Garlic Dal Makhni is made by using khadi urad dal, rajma, whereas it is balanced by adding umpteen spices, ginger and dollops of butter. 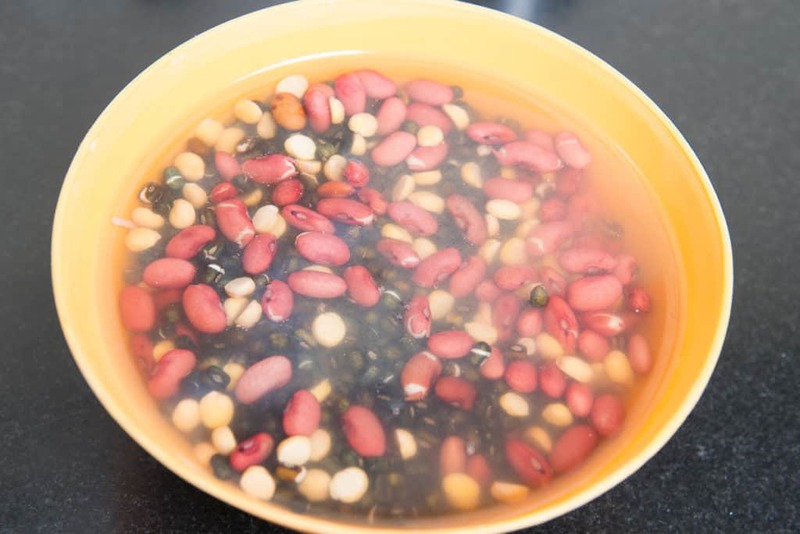 Wash the urad dal, rajma and chana dal and soak in enough water for 6-8 hours. 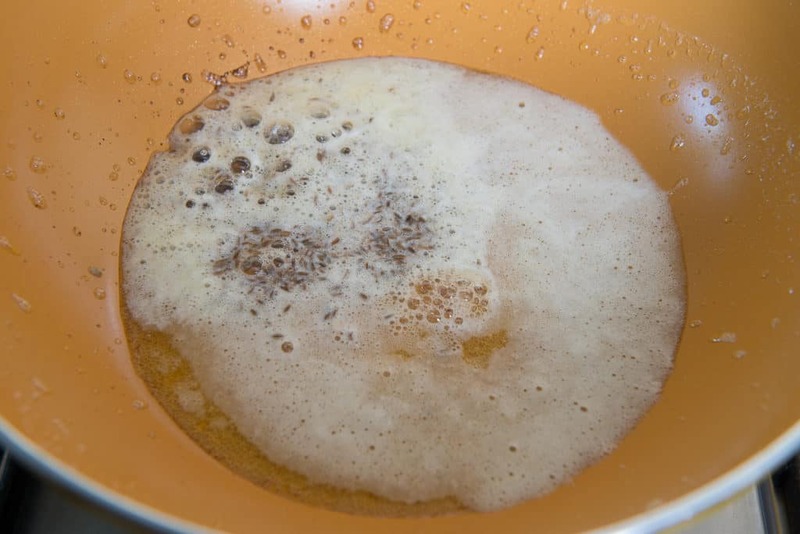 Drain the water and add the mixture in a pressure cooker. 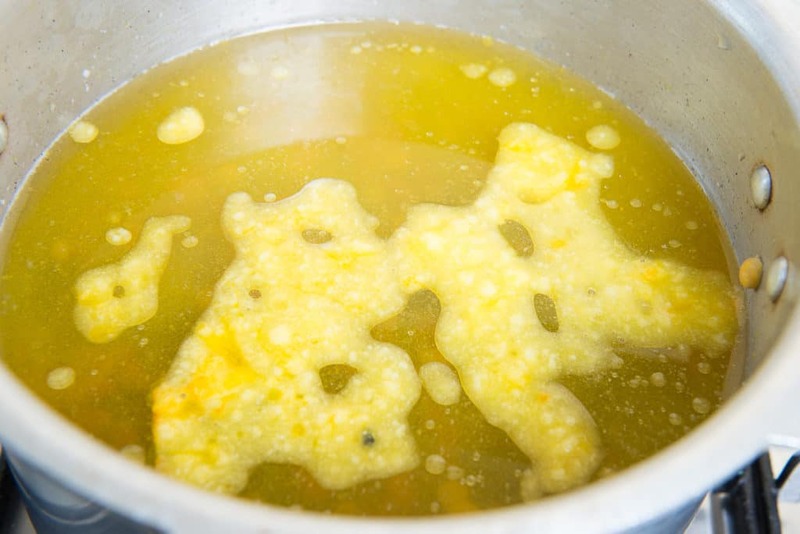 Add 6 cups of water, salt, turmeric powder and ghee and pressure cook until it is cooked nicely. 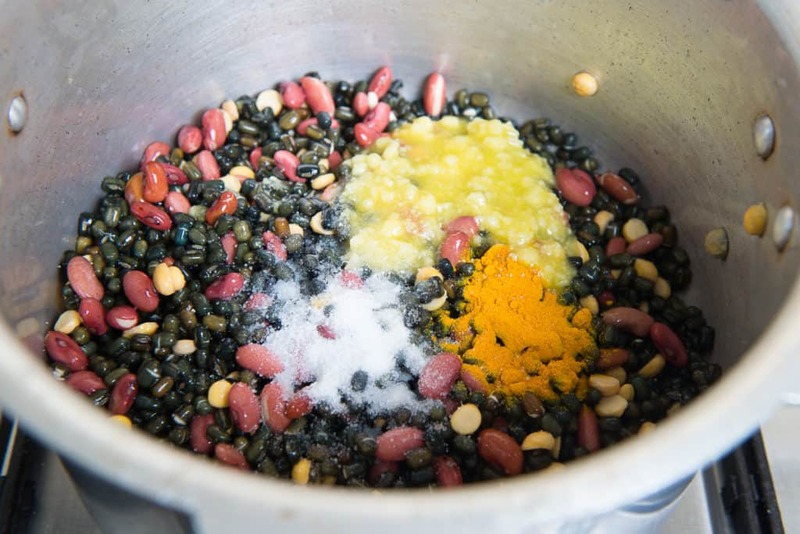 Open the lid and mash the dal nicely with the back of a ladle. 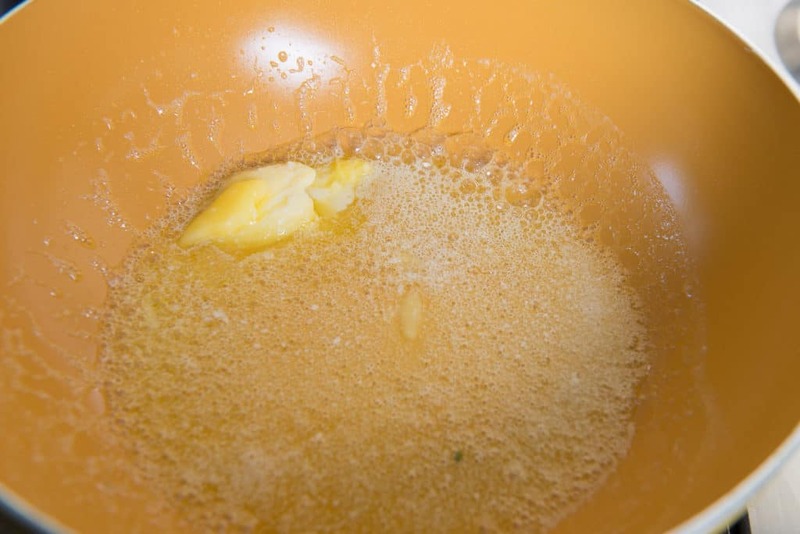 Heat butter in a pan. 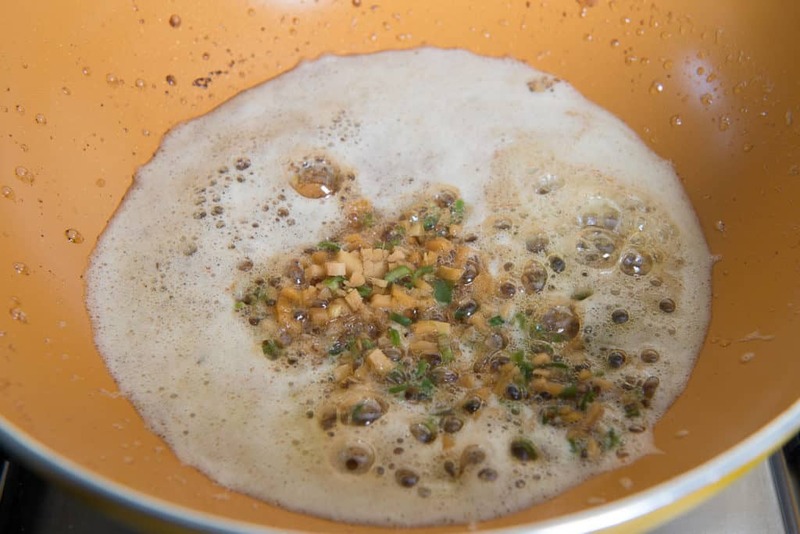 Once the butter is hot, add zeera and let it crackle for a few seconds. Add ginger and green chilli and cook for a minute. Add tomato puree and curd and cook for 2-3 minutes. 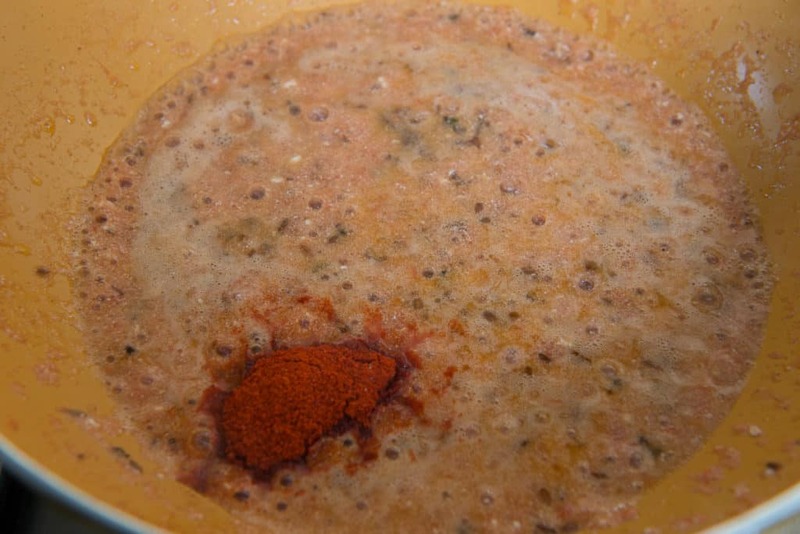 Add Kashmiri red chilli powder and mashed dal and mix nicely. Add milk and cook on low flame for 10-15 minutes. Add some more water if required. 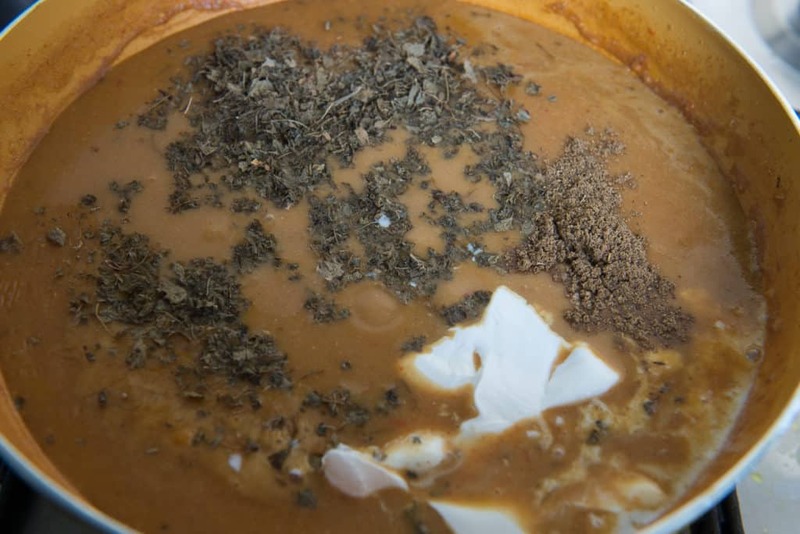 Add garam masala powder, fresh cream and kauri methi and cook for a minute.